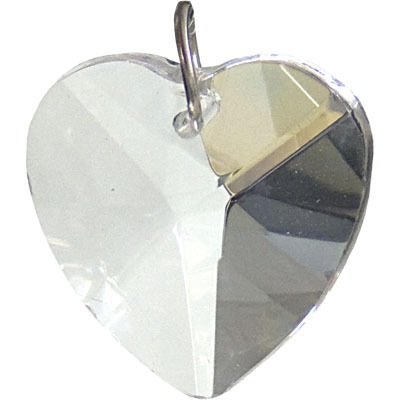 Our multi-faceted clear crystal heart shaped prisms have been cut to create sparkle and shine. Prism comes pre-strung. Add a cord or chain to the prism to wear as a necklace.